Protect your device from scratches and dust and daily damages. Functional design, exquisite workmanship, durable material, double enjoyment for appearance and practicality. 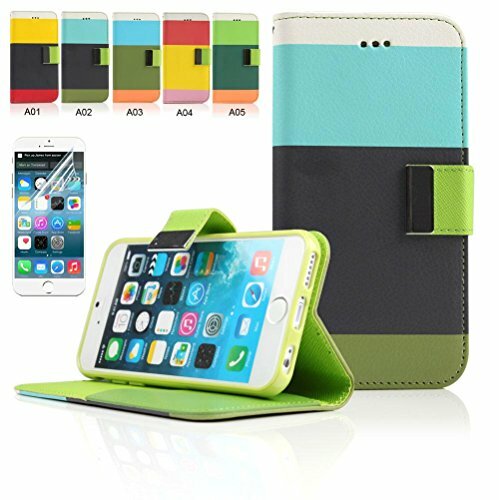 High Quality leather Shell Cover Case for iPhone 6 Plus 5.5 Inch Smartphone. Provides excellent protection from bumps, scratches, dirt, shocks and other daily damages.